In the first half of 2018, Landform Surveys completed three huge Highway Surveys across the North East of the UK. We are very proud of our land and road survey team for getting all three finished by August, especially considering the scale of each project. This project was our biggest to date, and involved surveying 7km of dual carriageway plus associated junctions, slip-roads, and surrounding land. We used laser scanning to get a 3D rendering of structures crossing the A19. These included bridges and culverts, as well as underpasses and gantries. On top of that, our topographic survey extended along the 7km of highway and outward, covering 70 Hectares of surrounding land! This survey was carried out to Highways Agency specification and posed numerous challenges for our team. Due to the nature of the road and how busy it gets, we had to conduct the survey at night. Of course, this involved a fair amount of traffic coordination management, and the organisation of other contractors who were also on site. We undertook CCTV surveys and welcomed site investigations as part of our dedicated ongoing quality assurance plan. The project was successful: we delivered it with high accuracy, right on time! 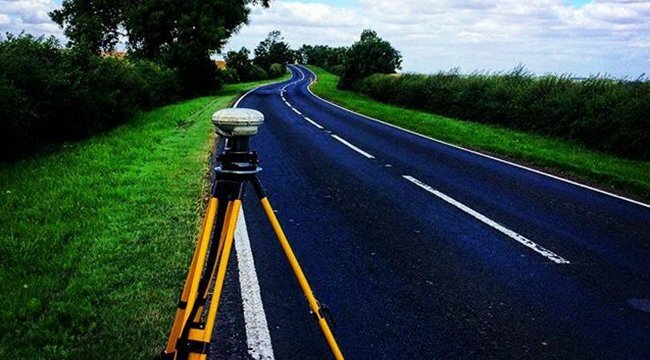 This project involved conducting simultaneous topographic and utility surveys along 1.5km of dual carriageway, as well as the surrounding land and another 2km of single carriageway (complete with junctions). We completed this project using time planned over the day and night, so as not to disrupt the usability of the road itself. For this project, we carried out a survey in order to report factors necessary in deciding a road widening project. The survey area covered 2km of dual carriageway, and involved both topographic and utility surveying. This multifaceted survey took place mostly at night, with some work also taking place during the day in order to ensure comprehensive results. If you’re looking for a quality surveyor that’s willing to use the latest integrative technologies to elevate the results of your projects, get in touch. Landform Surveys is looking forward to working with you.